If you are looking for a weekend escape, a week at the beach, a super golf package, or a respite from snow and cold we have a wide assortment of Myrtle Beach condo rentals available for you to choose from. It’s important to us that you have a memorable vacation experience this year and long into the future. 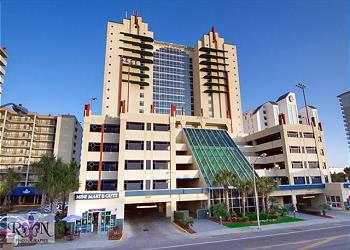 We are the #1 family vacation destination on the east coast and the Golf Capital of the World. The two of those combined make for an ideal vacation that’s sure to please the whole family. 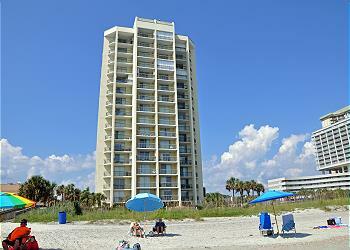 By staying in one of our Myrtle Beach condo rentals you’ll have everything you need for the perfect vacation. The area has over 100 golf courses, 1,800 restaurants, numerous entertainment venues, exceptional shopping centers and exhilarating amusement parks. Come get refreshed and have the time of your life on the 60 miles of the golden sandy beaches where the warm gentle waves of the Atlantic meet. 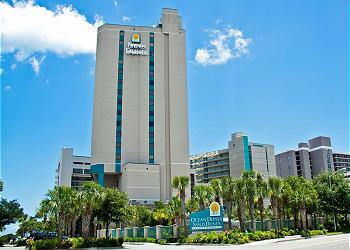 Whether you want to relax or stay active visiting as many of the different attractions as you can squeeze into your vacation, Myrtle Beach is the place to come. 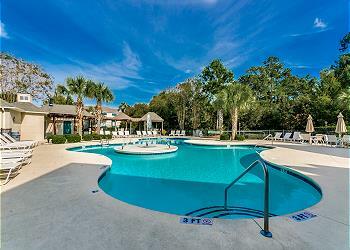 Amenities found in the majority of our Myrtle Beach condo rentals include designer furnishings, elegant decor, full size well-equipped kitchens, outdoor and indoor pools, hot tubs, relaxing lazy rivers, exercise facilities, and more. 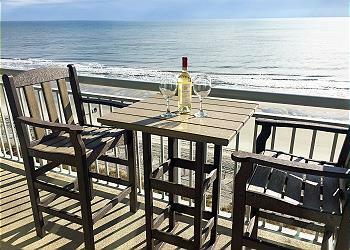 Listed below are Myrtle Beach Condo Rentals in the Carolina Resorts Vacations rental program for 2019. 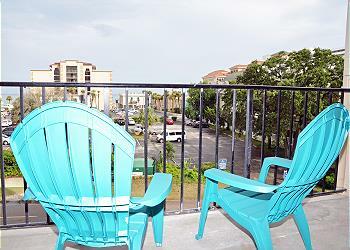 If you are interested in more details and availability of one of our Myrtle Beach Condo Rentals properties, click "More Info" listed in each vacation property description.